Sadly, the majority of the healthcare industry is still using outdated pager services, over paying by 45 percent. 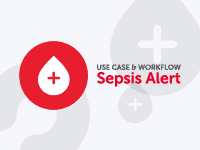 TigerText, the secure communications leader in healthcare, announced its Spring ’16 release which focuses s on optimizing clinical workflow efficiency and reducing the costs of care delivery. 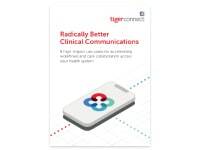 TigerText, a provider of secure communications solutions for enterprises and the healthcare industry, has been making moves lately to enhance the messaging capabilities of healthcare providers. 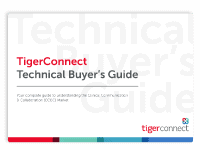 In January, for example, the company released two new tools to help healthcare providers move away from outdated short-range hospital communications like pager and fax systems with the release of TigerPage and TigerFax. 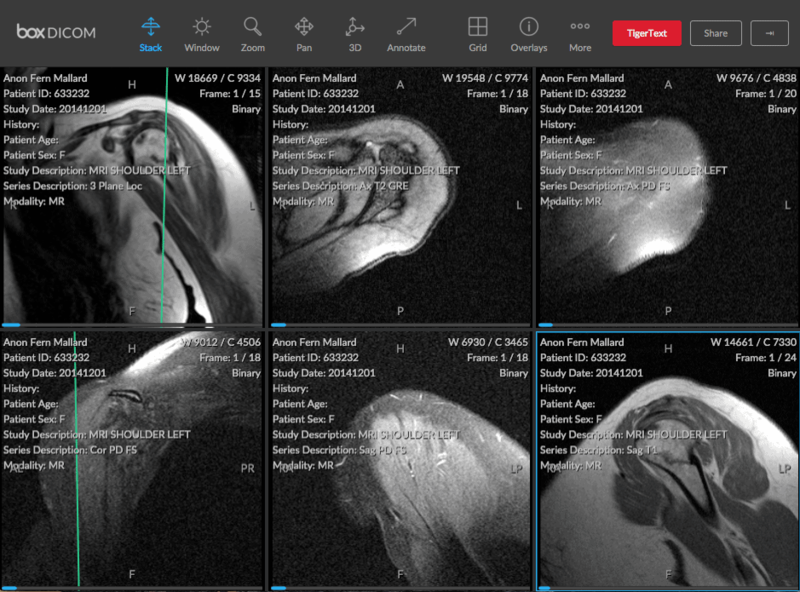 Now, TigerText is enabling its joint users to collaborate on DICOM medical images through deeper integration with Box. Black Book Research acknowledges the top-performing healthcare technology companies within various market segments based on the industry’s largest client survey of hospitals, physician practices, managed care organizations and ancillary providers at the Healthcare Information Management Systems Society annual conference in Las Vegas this week. 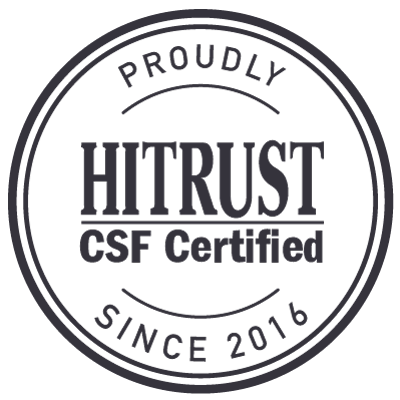 TigerText, the secure communications leader in healthcare, today announced it is extending the capabilities of Salesforce Health Cloud with the integration of its secure messaging app. Salesforce Health Cloud customers will now be able to embed the TigerText messaging service in their Health Cloud portals, empowering clinical staff to conduct HIPAA-compliant conversations for streamlined care coordination and patient handoffs.